Written on Aug 16, 2018 . Posted in Residential solar solutions. Specialized Solar Systems residential solar power systems installation team completed an installation of a small 3kVA 9-12kWhrs residential off-grid solar power system for a customer located on a picturesque small holding just outside Swellendam, the Western Cape South Africa. 2385watt solar PV (solar panels) array delivering between 9-12kWhrs per day which was roof mounted with anti-theft clips. Storage capacity included 12 x 1380AH 2V Lead acid battery bank. The system included the popular Victron Colour control for solar system control, remote monitoring, and communications. The backup generator used: 6kVA Honda petrol sound attenuated generator. An off-grid solar system is not connected to the electricity grid and requires battery storage. Off-grid solar systems must be designed correctly in order to generate enough power throughout the year and have the necessary battery capacity to meet the installed locations electrical energy requirements or demand. 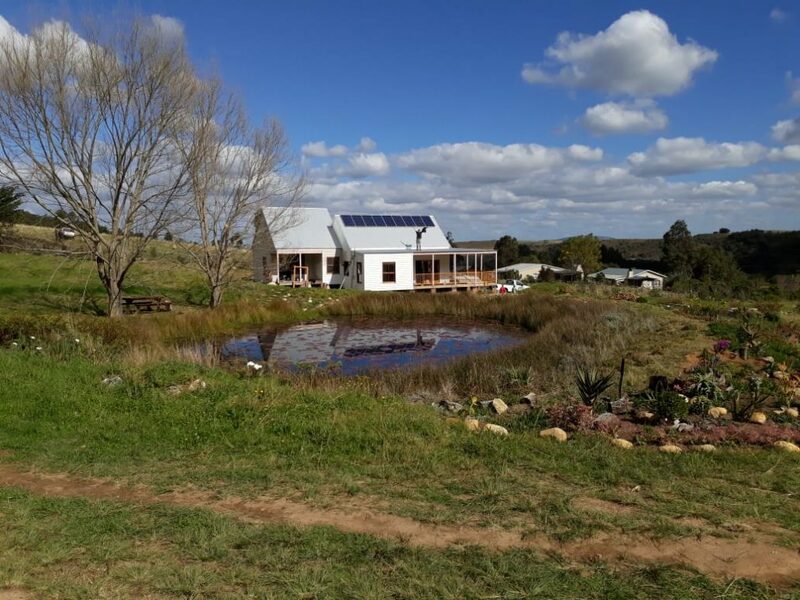 Customers should please contact Specialized Solar Systems for expert help when choosing an off-grid solar power system to satisfy your immediate and future home or business energy requirements. When making an inquiry, please include the location where you plan to install your off-grid solar energy system. Customers can read more about Specialized Solar Systems off-grid solar powered systems by selecting this link. To view a more detailed overview of our residential grid-interactive hybrid solar systems section in our catalogue available over here. Below are selections of our most popular and highly recommended residential grid-interactive hybrid solar energy systems with different sizing options designed by Specialized Solar Systems. 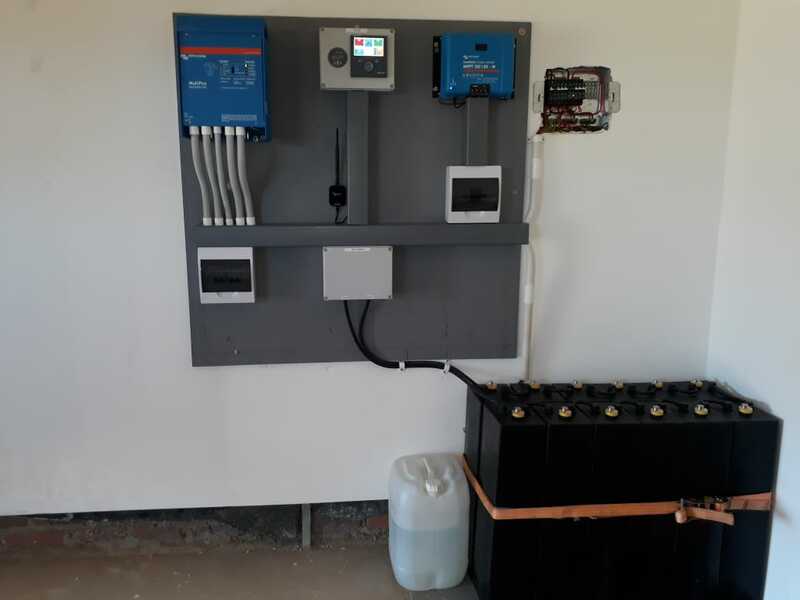 This selection ofwill give our customers an overview of all the quality equipment used with explanations to help assist you with your off-grid solar energy generation planning.